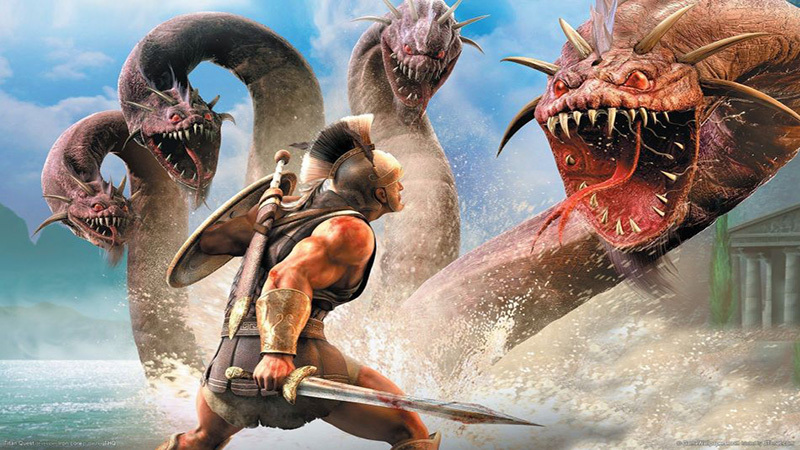 To celebrate its 10th-anniversary, Action-RPG Titan Quest has received a massive update. This Anniversary Edition combines both Titan Quest and Titan Quest Immortal Throne in one game, and has been given a massive overhaul for the ultimate Action-RPG experience. All previous Titan Quest owners (either just the base game or with the immortal throne expansion) will receive the game for free. The game is also available at a massive 75% discount at R54.75.